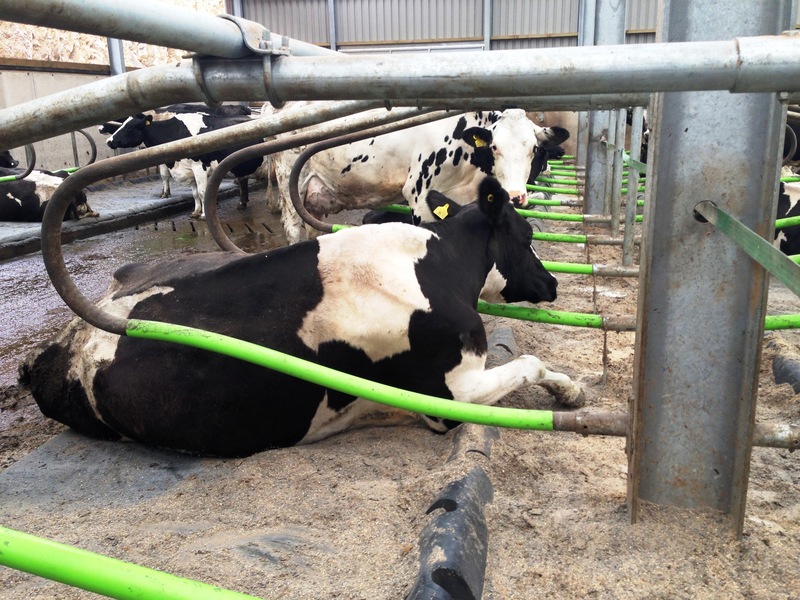 Here are some more images from Pedran Holsteins new building in Pembrokeshire, Wales. 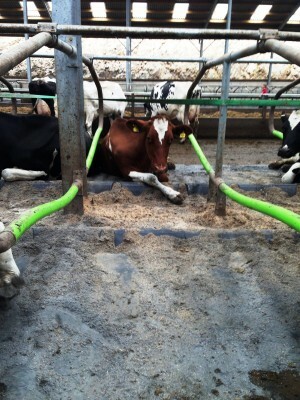 This building was previously mentioned in October [ see more here ]. 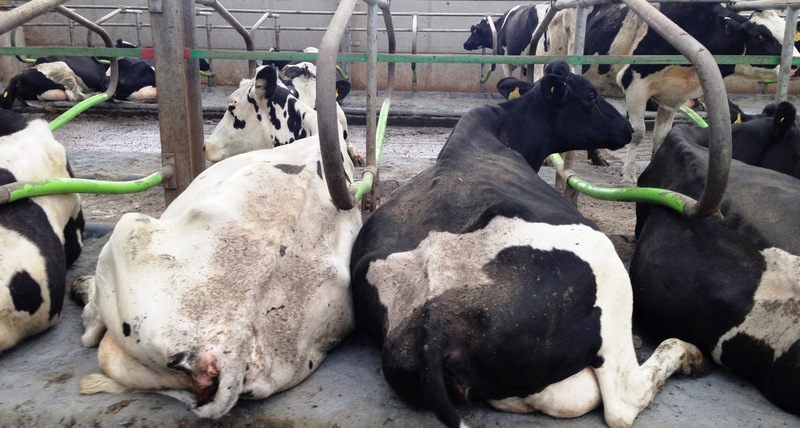 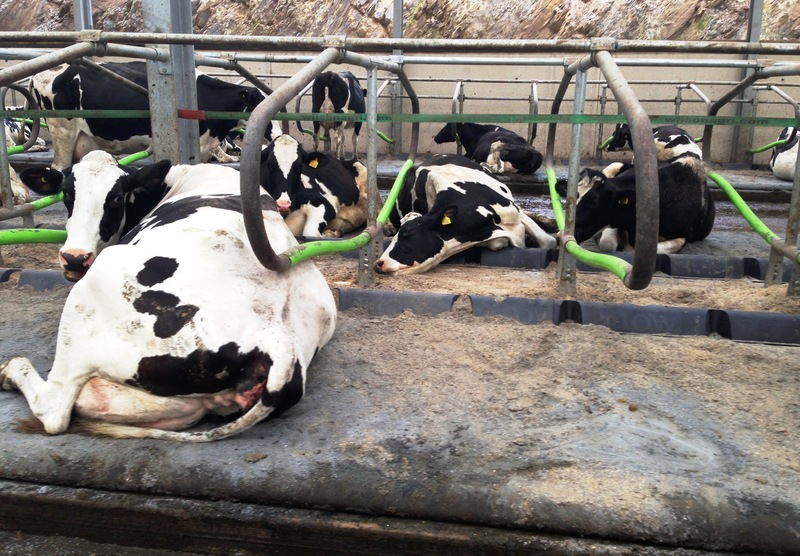 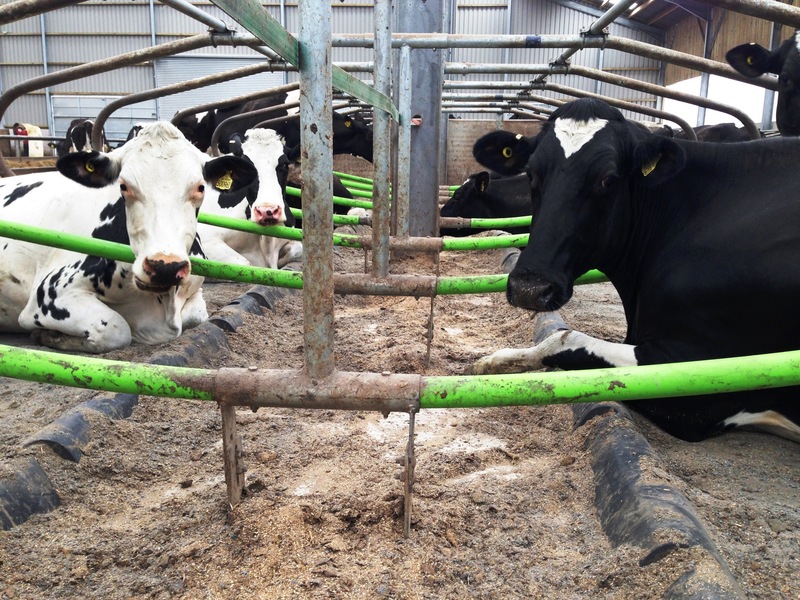 Wilson Agriculture are pleased with the level of cow comfort shown using the Gel Mattresses and Cowcoon stalls. For more information on these products or how Wilson Agriculture design cow housing in order to maximise cow welfare and comfort, please contact us.